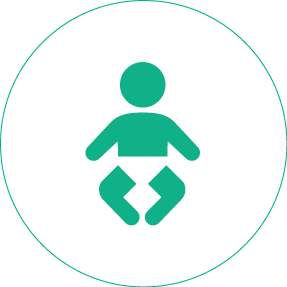 At the Dr. Moopen’s Clinic, the second Aster Clinic in Karama, we meet the healthcare needs of everyone including individuals, families, and corporate members. 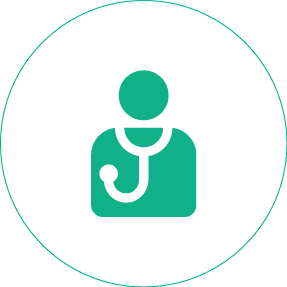 Care with complete confidentiality in a friendly atmosphere is what sets us apart. 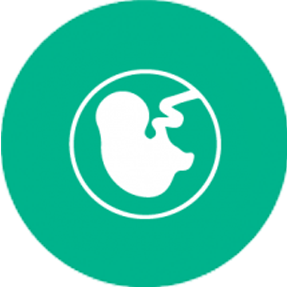 The Clinic offers a range of specialities with high-quality service delivered by experienced and highly qualified Doctors and other medical and paramedical staff. 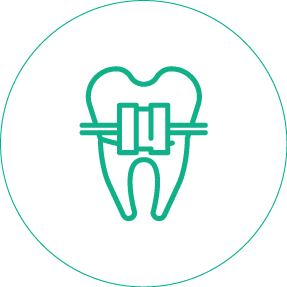 Orthodontic treatment is a way of straightening or moving teeth in order to improve their aesthetics and functionality. Dr. Shams Moopen completed his B.D.S in 1981 and M.D.S in 1985. Thereafter he pursued a degree in M.Sc. 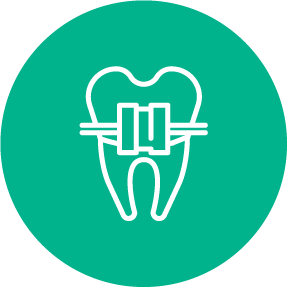 Orthodontics from the University of London. 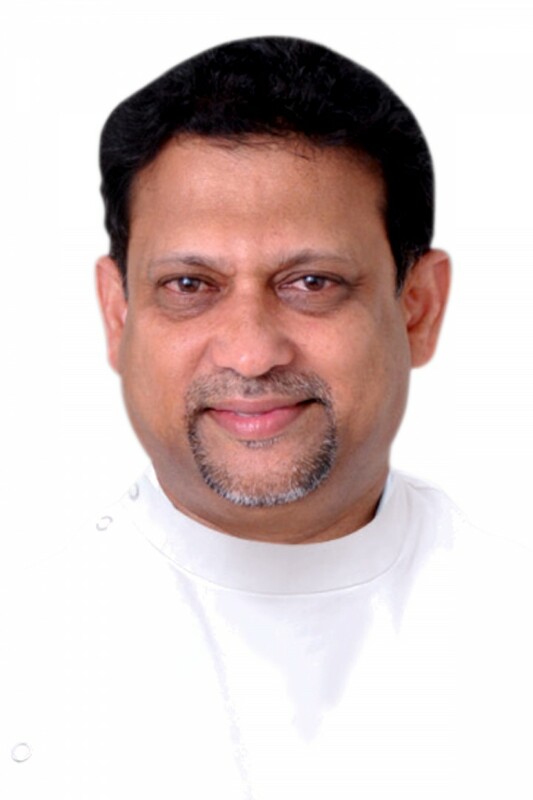 In his role as Specialist Orthodontist at Aster Clinic, Karama, Dr. Shams Moopen brings with him more than 30 years of international experience. He is a member of and has a fellowship from the Royal college of surgery of England and Ireland. 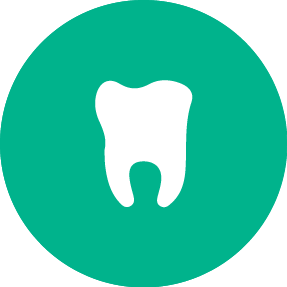 Dr. Cheriachen Thoppil completed his BDS from the Government Dental College, Kozhikode, India. 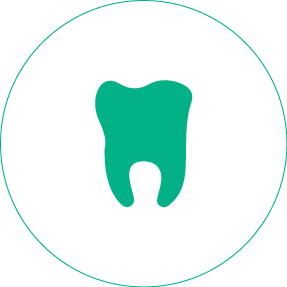 After practicing as General Dentist, he went on to complete his Masters in Dental Surgery (MDS) from Yenepoya Dental College at the Rajiv Gandhi University, Karnataka, India. 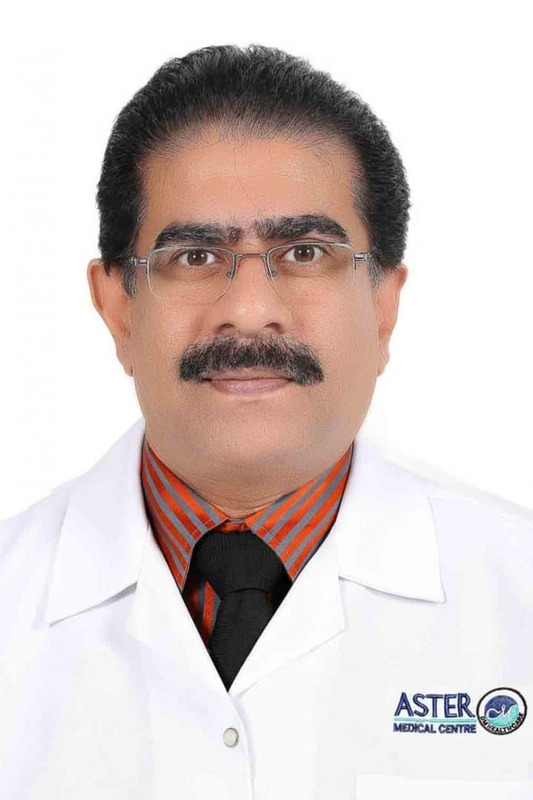 Dr. Vijay Raj Mrinal completed his BDS (1998) from Bangalore University, following which he worked at various hospitals in India and the UAE. 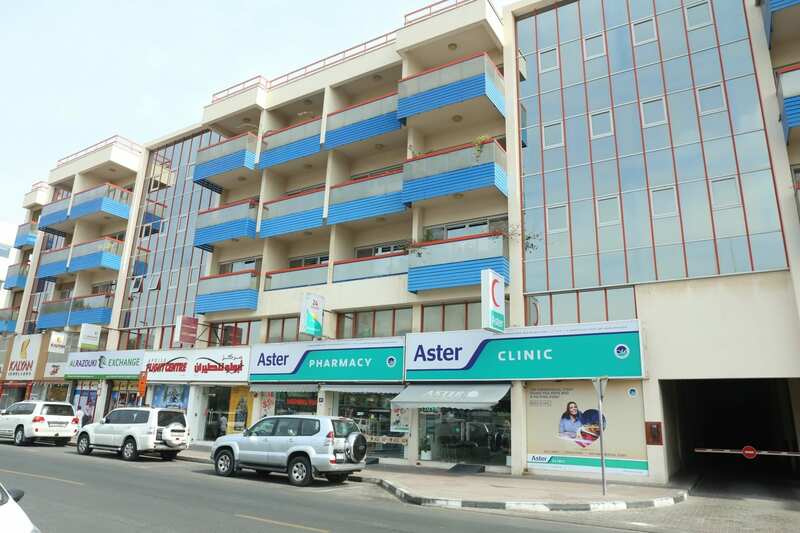 Dr. Vijay has been a GP Dentist at Aster Clinic, Karama, since April 2008. Dr. Babu Daniel completed his M.B.B.S from the C.M.C Ludhiana (Punjab University) in 1978. And followed it up with an M.D in Internal Medicine from C.M.C Ludhiana (Punjab University) in 1987. 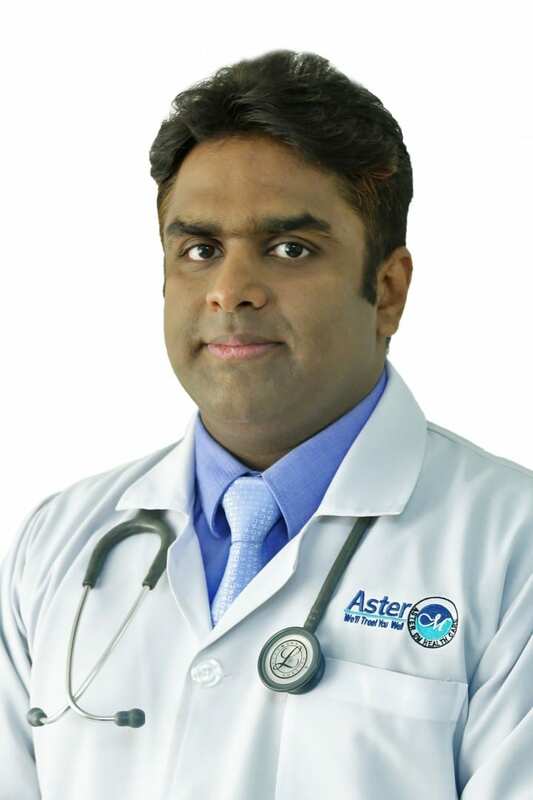 Dr. Roshan Oommen is a General Physician working at Aster Clinic, Karama (DMMC). 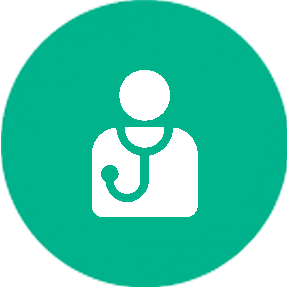 He has years of experience in the treatment and diagnosis of various disorders amongst patients of all ages. 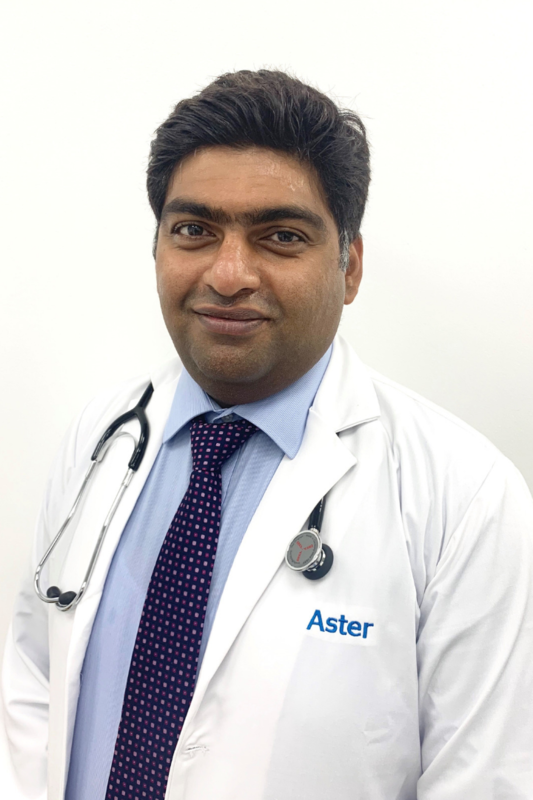 Dr. Roshan has been a part of Aster DM Healthcare since 2007, first starting out as a GP in Aster Clinic, Al Muteena (DMPC). His broad knowledge and extensive experience extends to the fields of cardiology, diabetes, endocrinology, and forensic medicine. 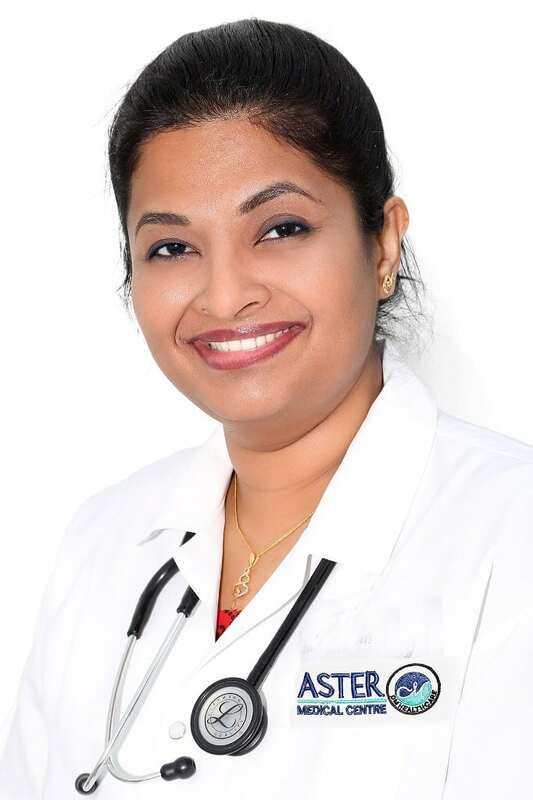 Dr. Girija Muthu completed her MBBS (2010) from the Pondicherry Institute of Medical Sciences, India. 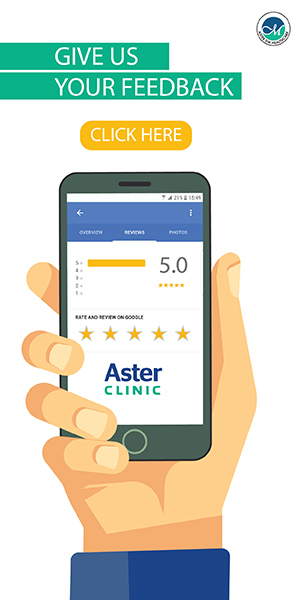 She currently works as a Specialist in General Medicine at the Aster Clinic Karama and brings with her over six years of experience in the role. 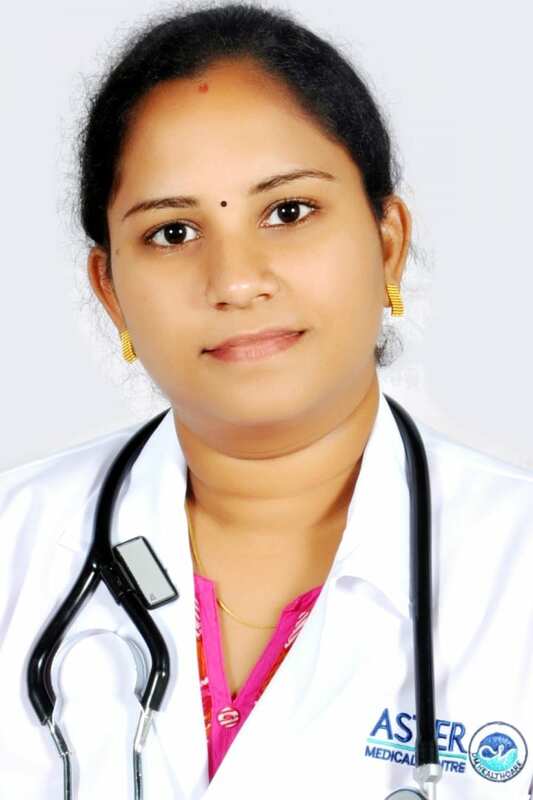 Dr. Sunitha George has completed MBBS & MD from Kasturba Medical College, Mangalore. 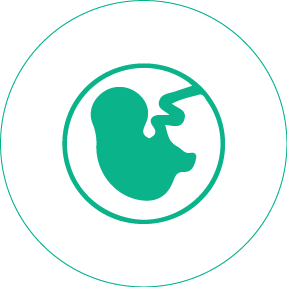 Trained in Infertility IVF and Laparoscopy. She has more than 13 years of post MD experience in India & UAE. She joined Aster DM Healthcare in August 2010, working as an Obstetrician/Gynaecologist in Aster Clinic, Karama (DMMC) and Saleem Polyclinic, Satwa. 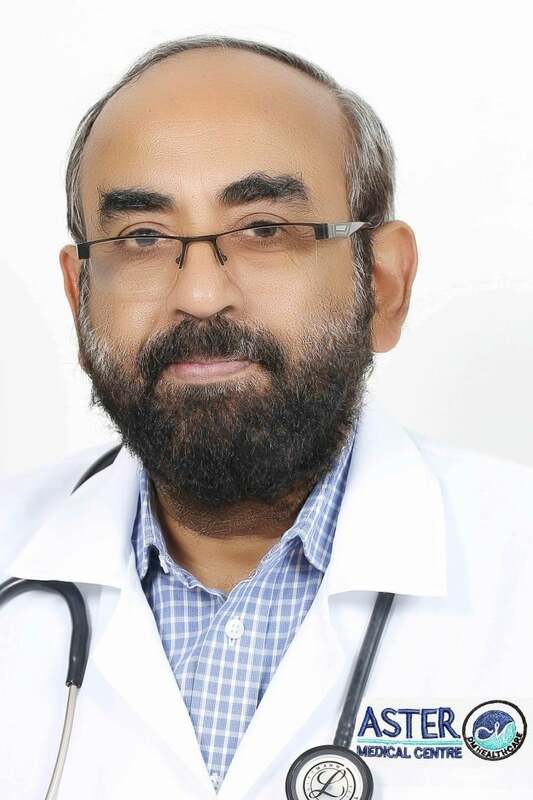 After finishing his Doctor of Medicine in Pediatrics (MD Pediatrics) from the AJ Institute of Medical Sciences in Mangalore, Dr. Samith joined AJIMS as an Assistant Professor of Paediatrics. 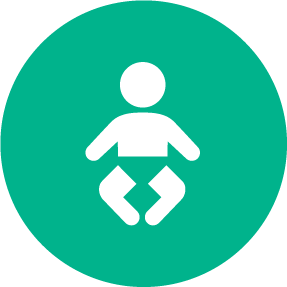 He has extensive work experience including general pediatrics, pediatric critical care, pediatric emergency medicine, Level III NICU, pediatric nephrology and pediatric Respiratory. At AJIMS, he was also involved in the training of medical graduates and postgraduate students. Furthermore, he worked as Paediatric Consultant at A J Hospital and research centre . 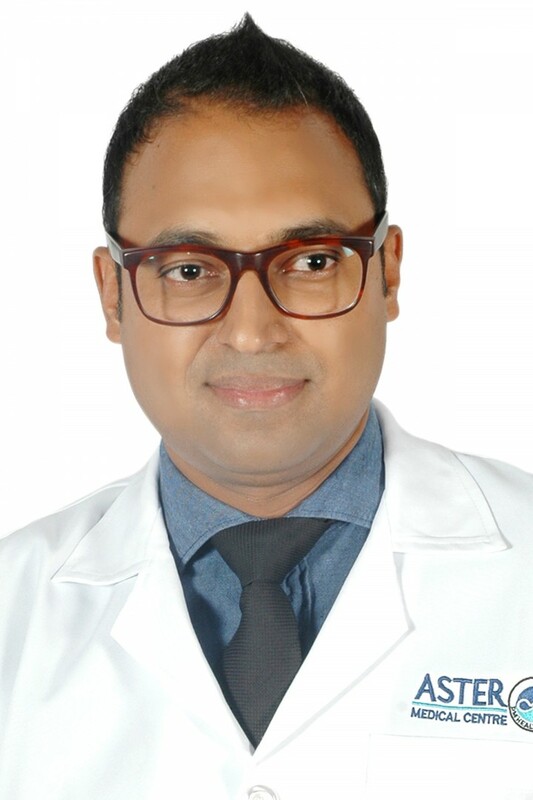 Prior to joining Aster, Dr. Samith worked in one of the premier hospitals in Mumbai, Sir H N reliance foundation Hospital, and was involved in Post-op cardiac surgery care, Pediatric intensive care and New born care.